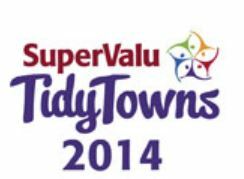 Tidy Towns Meeting tonight in Schoolhouse Bar @ 8pm. Please come along and bring your ideas for revitalising this important section of our community work. No green fingers needed! This entry was posted in Tidy Towns and tagged meeting, Tidy Towns by admin. Bookmark the permalink.